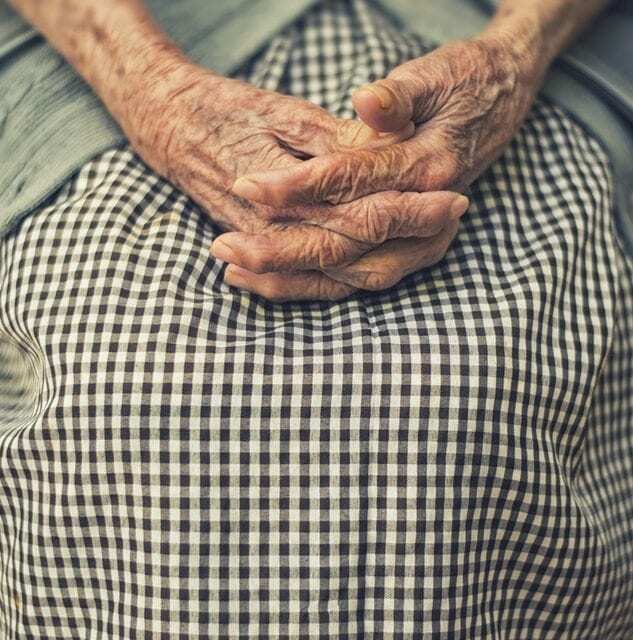 Nobody wants to think about possibly needing extra care or their relative needing the support of a nursing home but sometimes it’s just unavoidable. For most, it is somewhere where they will spend the rest of their lives so when choosing the right one it’s important to do your research. Making sure you ask some delving questions about care will help you to come to a decision which one is the right fit. Here are some things that you should be considering when looking at a nursing home. When looking into which nursing home is going to be the best fit for your loved one it’s a good idea to ask about what they offer. It’s important that a well balanced and nutritious diet is offered, it will not only help to keep them healthy and strong but a good meal can really keep someone happy. Do they offer a good variety of food or is it a set menu week in week out. You don’t want them to get bored with their meals, after all, would you want to eat the same meals over and over? It may also be worth asking if the meals are prepared on site or ordered in by someone like meals on wheels if they are cooking on site asking about their food hygiene should be a priority too. 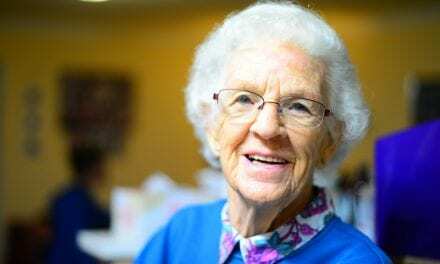 Thinking about the cost of a nursing home may not be the top of everyone’s list but it is important to ask what you are getting for your money. They can be very expensive so effectively shopping around means you could be getting a better care package. Such as having internet or tv services included and activities to help keep them interactive and social. Some places have been known to charge premiums for extra medical equipment so it’s important to understand what’s included. Probably one of the most important things to consider is the ratio of caregivers to residents. Making sure that there is a good level of staff available when choosing a nursing home will mean that your loved ones are living in a much less stressful environment where they are able to build up good relationships with regular faces. You will be able to get a good idea of the atmosphere if you plan a visit to the care homes and don’t be afraid to ask for the retention rates of staff leaving. Having too many residents for the carers could result in satisfactory care not been given. Unfortunately, this is sometimes unavoidable and you should seek legal advice if it ever happens to one of your loved ones. Gray and White Law’s nursing home abuse attorney can help with this. You would think that you should be able to visit at any time to a nursing home but sometimes this isn’t the case. Some homes have set visiting times, usually to avoid mealtimes or activities so they are able to instill a little bit of a routine. If this is something that would affect your relative then maybe looking for a home where you can visit at any time of the day would be better. Do you have any things that should be considered when looking for a nursing home? If so please leave them in the comments section below.